The Wine development release 1.9.0 is now available. A number of fixes that were deferred during code freeze. 35605 3Dmark 2000: Choosing "Run Default Benchmark" says "Benchmark Aborted!" 37580 Spotify "Browse" GUI not present. После полутора лет разработки и выпуска 56 экспериментальных версий представлен релиз открытой реализации Win32 API - Wine 1.8. С момента прошлой стабильной версии было внесено около 13 тысяч изменений. Выпуск примечателен реализацией DirectWrite, Direct2D и Direct3D 10/11, новым звуковым драйвером для PulseAudio и поддержкой множества новых игр и приложений. В настоящее время подтверждена полноценная работа в Wine 4088 программ для Windows, еще 3571 программ прекрасно работают при дополнительных настройках и внешних DLL, у 3134 программ наблюдаются небольшие проблемы в работе, которые не мешают использованию основных функций приложений. Поддержка программного интерфейса Direct2D. Реализация включает в себя средства отрисовки в поверхности DXGI (DirectX Graphics Infrastructure) и битмапы WIC, добавлены геометрические объекты на основе прямых линий и кубических кривых Безье, реализованы вывод текста, битмапы и кисти (сплошные, на основе битмапов и непрозрачные). Реализован программный интерфейс DirectWrite. Обеспечена поддержка загрузки файлов со шрифтами, рендеринга, генерации битмапов, работы с формами (shaping), сборки семейств шрифтов через комбинирование похожих шрифтовых начертаний, раскладки текста, сопоставления шрифтов, обработки разрывов строк и двунаправленного текста. Поддержка свежих версий C/C++ runtime, в том числе новой библиотеки UCRTBASE. В число зависимостей включены liblcms2, libnetapi (network shares), libpcap (Packet Capture DLL), libpulse (Pulse Audio driver), OpenAL (XAudio2). The WineHQ Wine development release 1.8-rc4 is now available for Linux and Mac users. 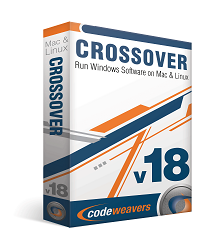 SAINT PAUL, Minn (December 8, 2015) CodeWeavers, Inc., developer of CrossOver the easiest, fastest way to run Windows software on Mac and Linux announced today the release of CrossOver 15. With CrossOver 15, you can run thousands of Windows software titles, without the need for a Windows OS license. CrossOver 15 incorporates the latest release of Wine, the open-source technology that allows Windows applications to be run on Unix. Wine 1.8 incorporates more than a year worth of improvements since the last major release of Wine. This includes better support for PulseAudio, better video decoding, improved OLE embedding, and many other improvements. The net effect is that CrossOver 15 users will be able to run many more Windows applications, with enhancements to their performance and graphics. CrossOver 15 also contains notable improvements to its graphical user interface. 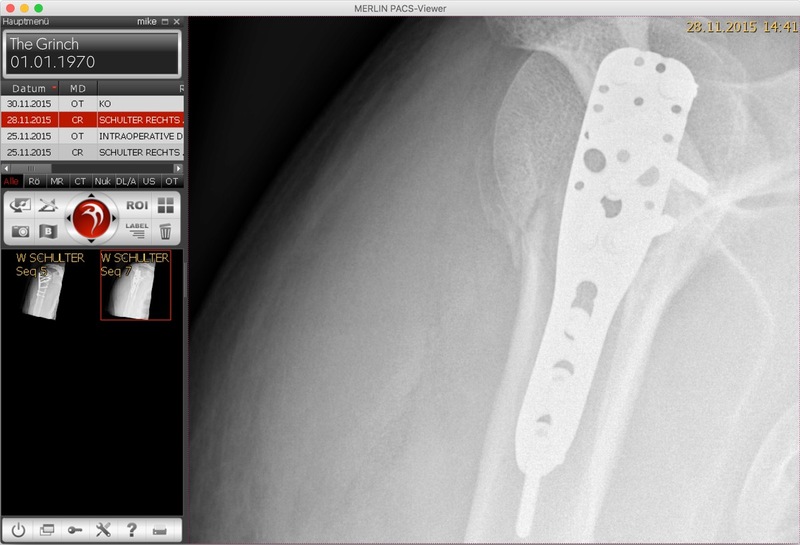 The Mac GUI has been enhanced with a new tool for installing Windows software, improving and simplifying this process. 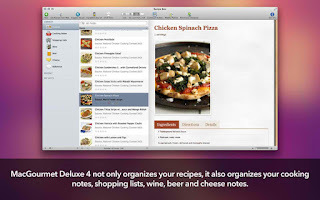 This completes the overhaul of the Mac GUI that was begun with CrossOver 14. The Linux GUI has also been completely re-written to offer substantial improvements in simplicity, a more modern feel, and more congruency with the Mac GUI. The User Interface of CrossOver's Software Installer has been redone. Installing applications with CrossOver is simpler than ever before. CrossOver now includes a High Resolution Mode to allow compatible Windows applications to take full advantage of Macs with Retina displays. CrossOver now requires OS X 10.8 or greater. CrossOver 15 will not run on OS X 10.7 or earlier versions. CrossOver now uses PulseAudio for sound if it is available on the system. CrossOver has a completely redone User Interface on Linux. Quicken 2016 now runs in CrossOver. Wine 1.8 brings thousands of updates to CrossOver's core compatibility with Windows applications. Dual screen Linux setups will run Microsoft Office better than before. Does the Internet need another tech-retail site with gadgets and software for sale? Michael Wray thinks so -- provided such a site is unique. The Minneapolis man this week is launching Uneeq, a tech-retail site he hopes eventually will impress geekier consumers with an interest in offbeat gizmos and software at often steep discounts. It's early days for Uneeq, however. The site still doesn't have much of an inventory. Its initial marquee offering is a Macintosh-software "bundle" with eight titles for a combined cost of about $30, which would usually sell for $228 or so. 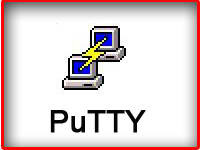 Other software options include a pair of Smile Software apps for the Macintosh, PDFPen and TextExpander. Hardware offerings include an assortment of Touchfire-branded keyboard cases for Apple iPad tablets, along with an emergency flashlight and several device-charging products. Wray, a veteran Apple-software retailer, said he is not concerned about eventually getting Uneeq's product selection fleshed out. Wray said he ran into a not-unexpected problem: Convincing the makers of tech products to ally themselves with a site that didn't yet exist. Now that Uneeq is live on the Web, he is confident that he'll have more vendors soon. Wray's reputation will surely help. He's been operating Minneapolis-based Mariner Software for more than a decade, and the company itself goes back a quarter-century. Wray's role at Mariner continues, but he said he hungered to start something new. To that end, he has entirely "bootstrapped" the Uneeq venture himself, in a collaboration with his Mariner Software business partner Dusty Fields. So far, he hasn't needed venture capital or angel investors. "I was able to call in some favors from friends and associates" for marketing, business-strategy and technical assistance, he said. "No money, though. 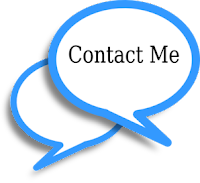 Starting a company doesn't necessarily need to be an expensive venture, if you know what you are doing." For Wray, Uneeq "has been an itch that needed scratching, to launch something other than a software company." Wray anticipates the company will become largely a tech-gadget purveyor with an Apple-centric, young-adult male clientele. At the same time, Uneeq is following the time-honored tradition of offering software bundles -- sets of complementary apps sold together at sharp discounts, often with hugely successful results. 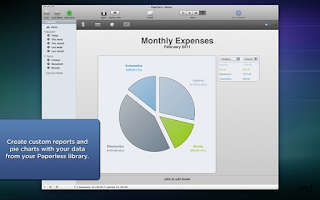 The Mac-software bundle now on Uneeq's home page is a sign of what is likely to come, Wray said.